Studio One is one of the leading importers of fabric for fashion and basics in the UK. Using the latest digital technologies, our production facilities ensure you have quality fabric manufactured in the shortest possible time. Our generously stocked showroom offers a wide selection of imported fabrics sourced internationally by our network of trusted suppliers. 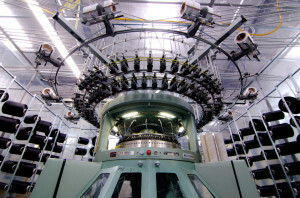 The knowledgeable Studio One team has over 35 years experience in knitting and dyeing, and promises to deliver you the best solution in the time available. 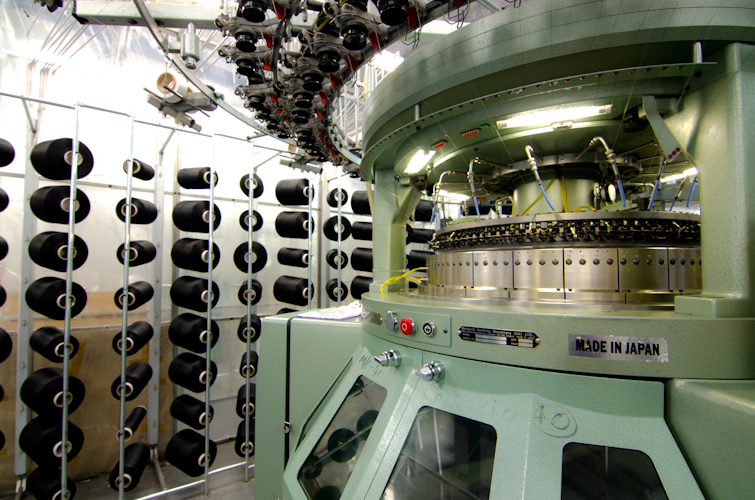 Part of one of the largest knitting plants in the UK – housing state of the art electronic knitting machines – we are able to knit both single and double jersey fabrics, including jacquards.